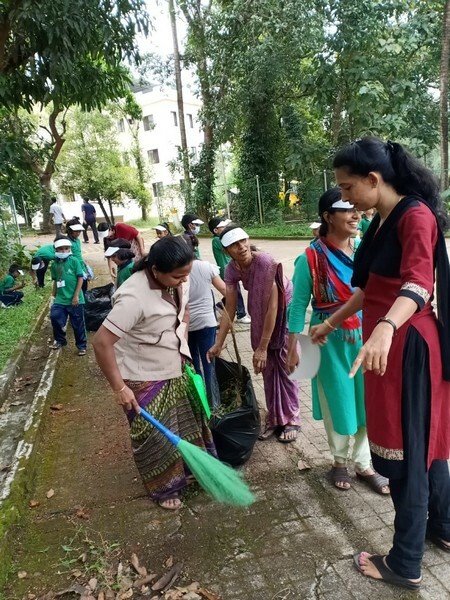 Today, on October 2, 2018 India as a Nation celebrates it as ‘Gandhi day” honoring the great soul-Gandhi for his ardent love for nonviolence and nature. 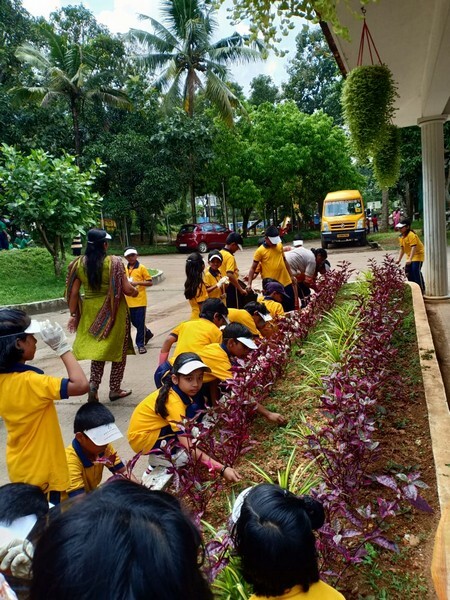 Rogationist Academy too celebrates this special day as the environment day motivating the students to nurture love and care for nature. 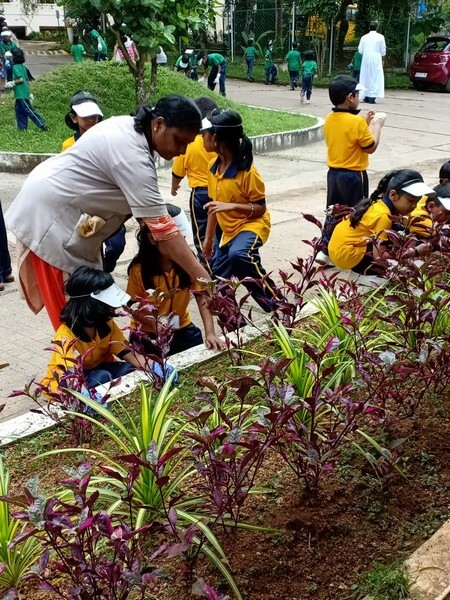 Staff and students of RA along with the other allied course students (DB Tech) spent their non –school day as the environment day. 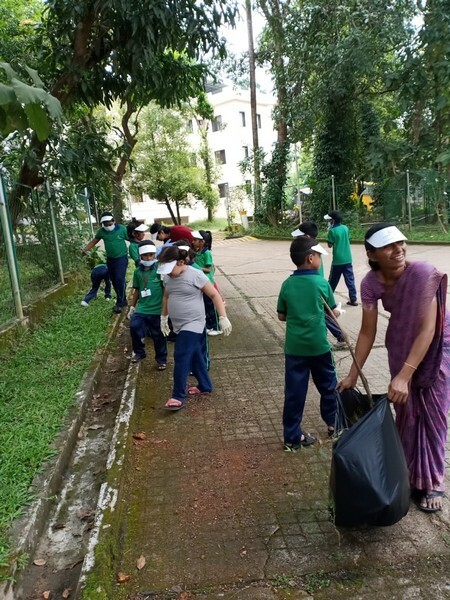 In remembrance and tribute to Gandhi, they cleaned the classrooms, corridors, gardens and surroundings. 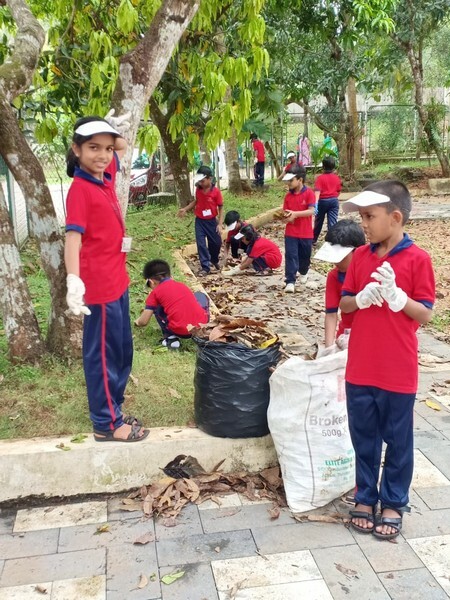 At the beginning of the cleaning, Principal Fr.Vinu inspired them with a simple reflection on the importance of taking care of environment. Children as well as the staff spent the day with great enthusiasm and commitment.